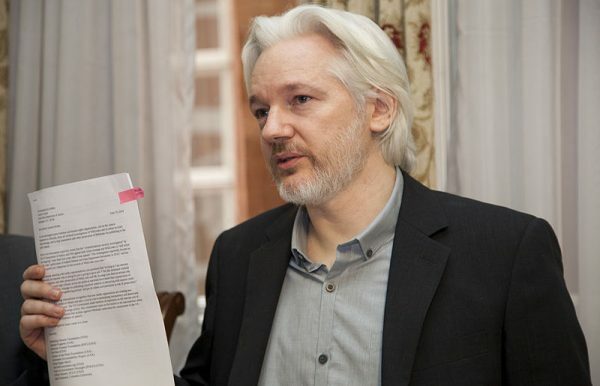 (Worthy News) - British police dragged WikiLeaks founder Julian Assange out of Ecuador’s embassy on Thursday after his seven-year asylum was revoked, paving the way for his extradition to the United States for one of the biggest ever leaks of classified information. What a scene. Long beard. Why not bring him to Sweden first . Sweden had already dismissed the case there & they are only at this point re-considering following up on the charges since it never went to court. So who knows when they will get the chance now to get a hold of him. Without Julian Assange's heroic efforts, Hillary Clinton would be President of the United States .... and the whole world would be suffering right now ..... especially Christians. If your not indicting Hillary Clinton, why charge this man ?? ?